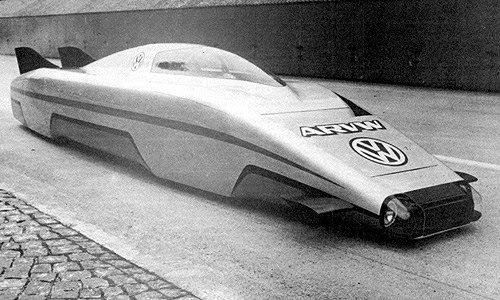 I first spotted this in a recent copy of Top Gear magazine in the “Concept Cars that Time Forgot”, I hadn’t seen anything like it before and had to find out more. 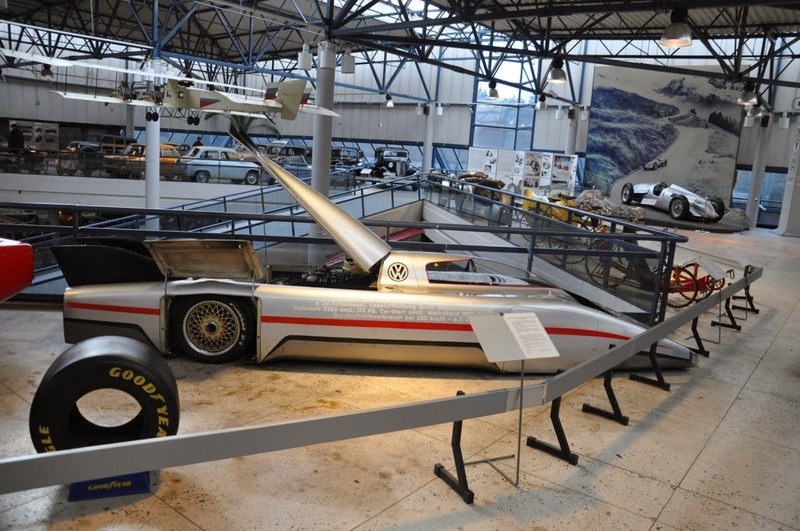 The “Aerodynamic Research Volkswagen” was conceived in the late 1970’s to develop the correlation between body shape and fuel consumption. This though wasn’t powered by some new-fangled petrol engine, far from it, sat in the back was a tweaked 2.4ltr, 6 cylinder, 175bhp diesel engine from a lorry. 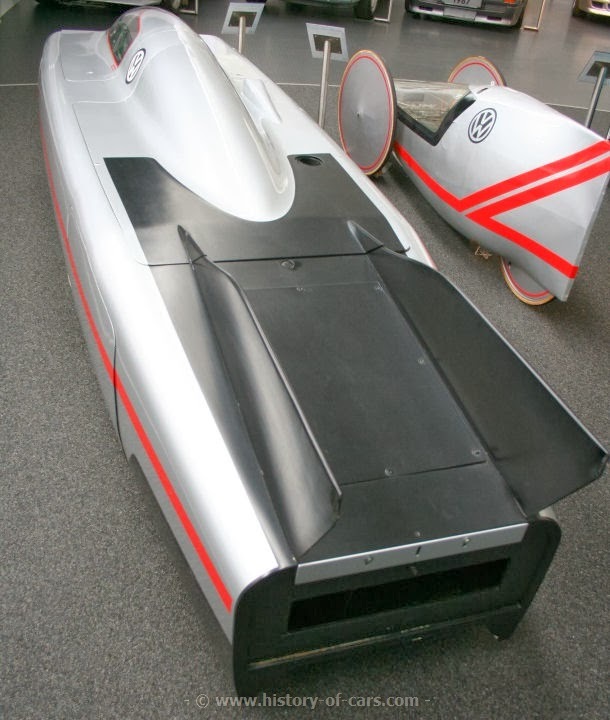 This was then covered in a streamlined aluminium and composite body with a drag coefficient that would make any modern racer jealous. 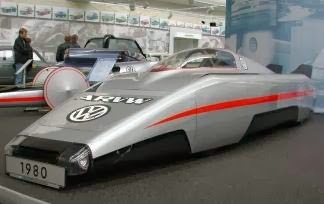 In 1980 it went out and claimed the fastest diesel powered vehicle record of 226mph while achieving 23.6mpg, you won’t see that in a Veyron. While out testing it also achieved 47mpg at 155mph!!!!! Take a look at the video below of this thing tearing round the Nardò Ring in Italy it’s just fantastic. 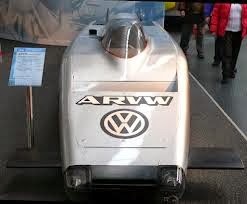 Why all this effort, well in the late 70’s diesel engines were seen as slow, dirty and really looked down on, this was to try and change the buying public notion on what a diesel powered car could be. Just think about all the “sport” diesels that are available today from the Seat Leon FR’s to the Audi A3 Quattro S-Lines.